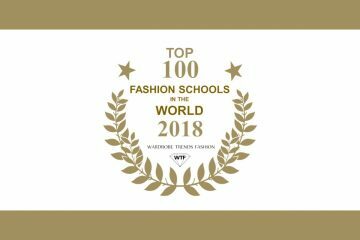 For the 3rd consecutive year, Switzerland’s École Polytechnique Fédérale de Lausanne was ranked No. 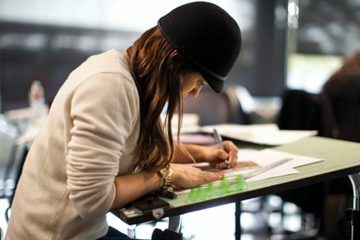 1 in the world among universities founded less than 50 years ago, according to the just-released Times Higher Education (THE) list of the world’s most prestigious young universities for 2017. The Hong Kong University of Science and Technology (HKUST) overtook Singapore’s Nanyang Technological University (NTU) to take second place. Coming in after NTU were 2 South Korean universities – Pohang University of Science and Technology in 4th place and Korea Advanced Institute of Science and Technology (KAIST) in 5th. Netherlands’s Maastricht University was named 6th-best young university, followed by City University of Hong Kong and two universities from Germany – Ulm University in 8th place and the Karlsruhe Institute of Technology in 9th. THE’s Young University Rankings lists the world’s 200 best universities across 48 countries for 2017, up from 150 last year. The U.K. is the most represented country in the ranking with 27 universities, closely followed by Australia with 23. France, Spain, Germany and Italy come next with 16, 15, 11 and 10 universities respectively. École Polytechnique Fédérale de Lausanne, Switzerland ?? Karlsruhe Institute of Technology, Germany ?? Scuola Superiore Sant’Anna, Italy ?? University of Luxembourg, Luxembourg ?? Pierre and Marie Curie University, France ?? University of Antwerp, Belgium ?? University of Duisburg-Essen, Germany ?? University of Technology Sydney, Australia ?? University of Dundee, United Kingdom ?? Pompeu Fabra University, Spain ?? Autonomous University of Barcelona, Spain ?? Note: The list compares universities under 50 years of age based on research, teaching, citations, international outlook and industry income, giving lower weightage to academic reputation to reflect the special features of younger universities.